Building a new home should be exciting, even fun. But what is the entire process really like? At Prairie Trail, where new homes are being built on nearly every block, building a home is about planning and dreaming, finding your perfect builder, amazing architecture and becoming part of a community in the purest sense of the word. 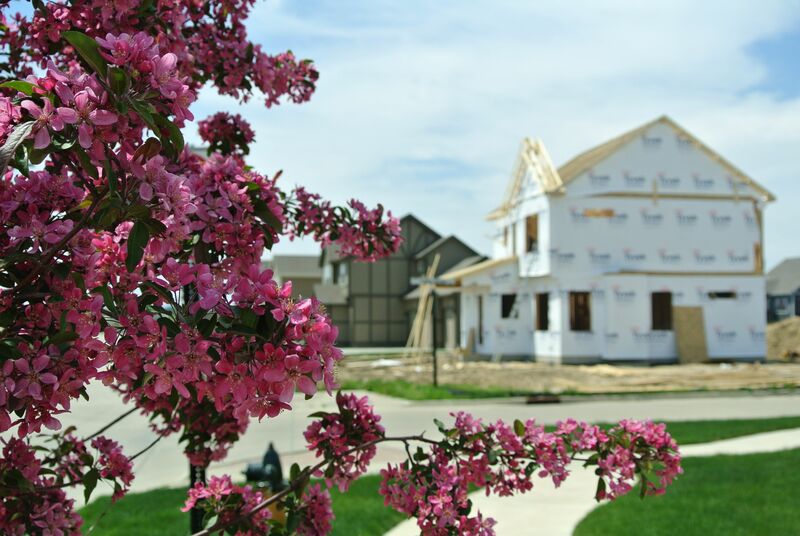 Enjoy reading about Prairie Trail homeowners as they share the stories of their own homebuilding journey. Meet the Montanges who lived in separate cities while their new home was under construction. 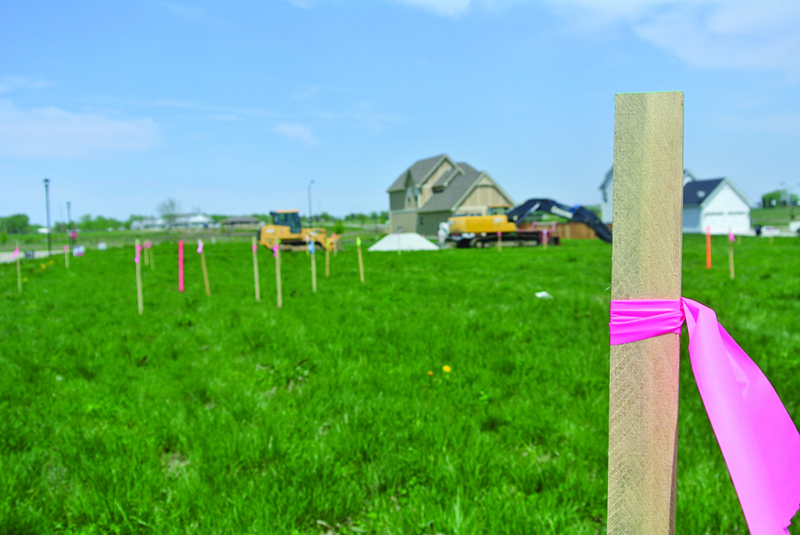 The Sitzmanns are empty-nesters who waited 33 years to build their new dream home. The Watermillers are a young couple who decided their first home would be a custom build in Prairie Trail. Danielle Seifert and her family chose a European Romantic for this custom home. As a realtor, Danielle is very familiar with Prairie Trail and with the homebuilding process. Learn what she decided were must-haves in her own custom. The Kauffmans home is an outstanding example of the Arts & Crafts style with high-end finishes and beautiful wood throughout. 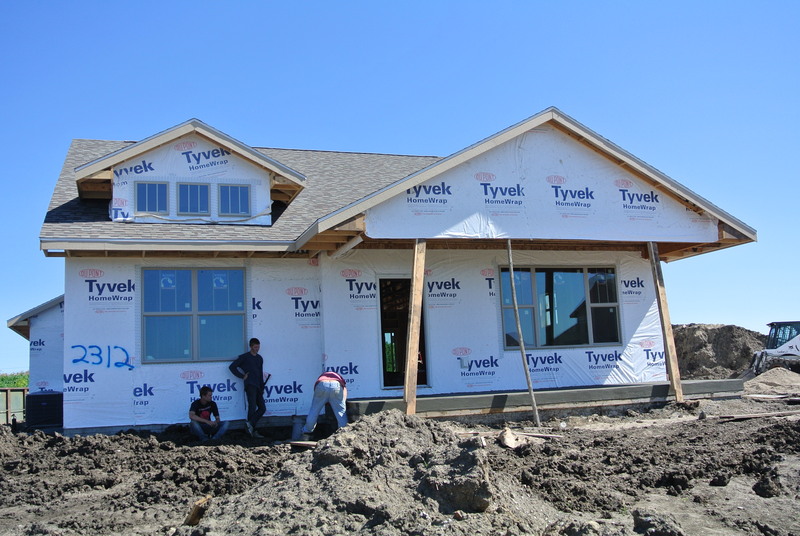 We’ll continue to add more stories from Prairie Trail homeowners as they share an insiders look at the homebuilding process, so keep watching the Prairie Trail blog.